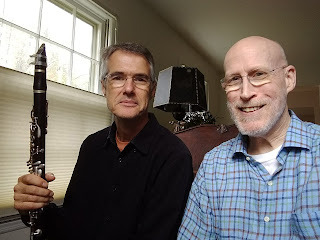 Based in Princeton, NJ, the Sustainable Jazz Ensemble plays primarily original jazz composed using only local, organic ingredients, natural chord progressions and solar-powered imaginations. No virgin timbres are harvested for their performances. Titles include The Case of the Kidnapped Kalypso, Fresh Paint (composed while breathing latex fumes in a freshly painted room), Lejos de Aqui (Far from Here), and Lunar Eclipse (composed while forgetting to check out the lunar eclipse that was going on outside). 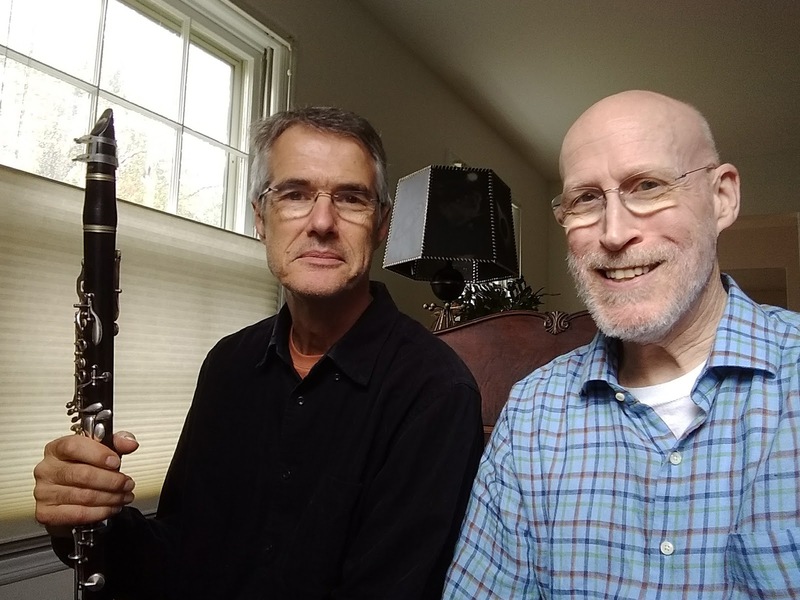 The group often performs as a duo or trio, adding trumpet/trombone or bass to the core of saxophone/clarinet and piano, for concerts and private events, including fundraisers. 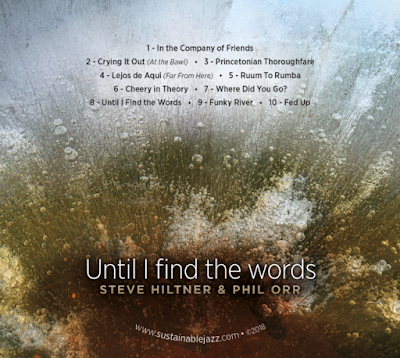 The music combines fresh melodies, inventive arrangements and improvization. We integrate into any event, with music that rewards close listening but can also serve as a pleasing background for socializing. The name comes from leader Steve Hiltner's work to restore habitat and promote sustainability in the community and beyond.